The Mens Maliko Run Bump Hunter Classic Cotton T-Shirt is our classic and great for every day! Load up your gear in this. 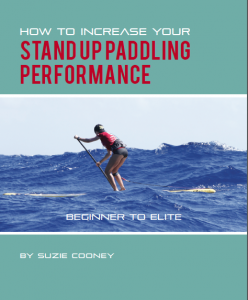 You surfski, outrigger canoe, sup, or prone or you do it all! The Bump Hunt begins when you put this on. Represent your Maliko Run, downwind hunting skills in this nice cotton comfortable tee. You should definitely grab a couple different colors of this one. This t-shirt is your go to grab and load up the boat or the boards! t feels soft and lightweight, with the right amount of stretch. It’s comfortable and flattering for both men and women.